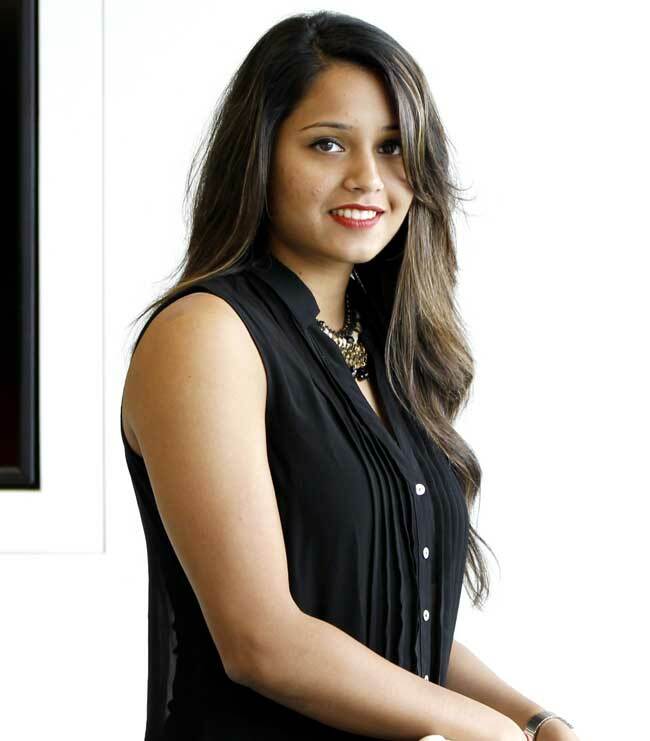 Dipika Pallikal Karthik (née Pallikal; conceived 21 September 1991) is an Indian squash player. 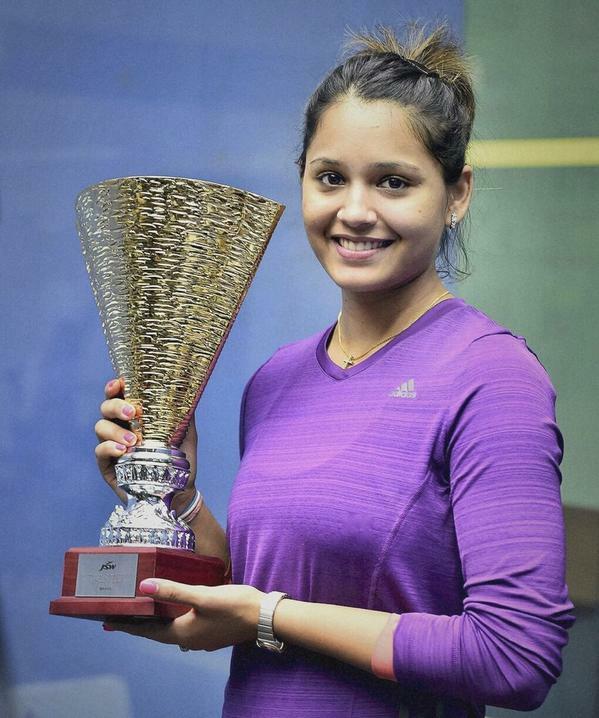 She is the main Indian to soften into the best 10 up the PSA Women's rankings. 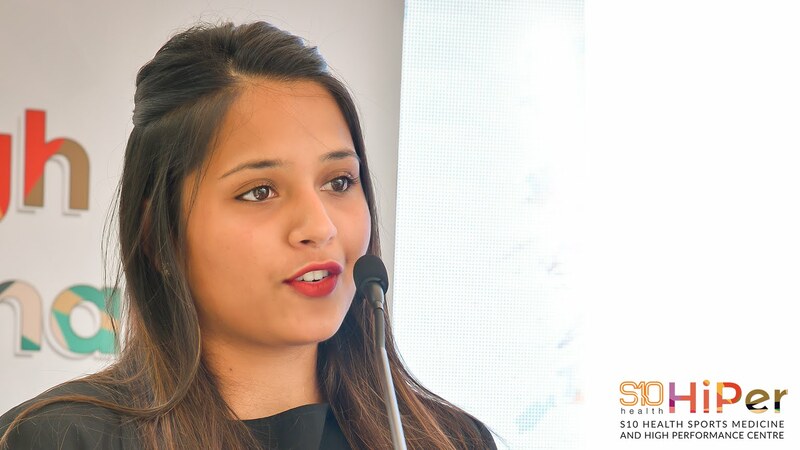 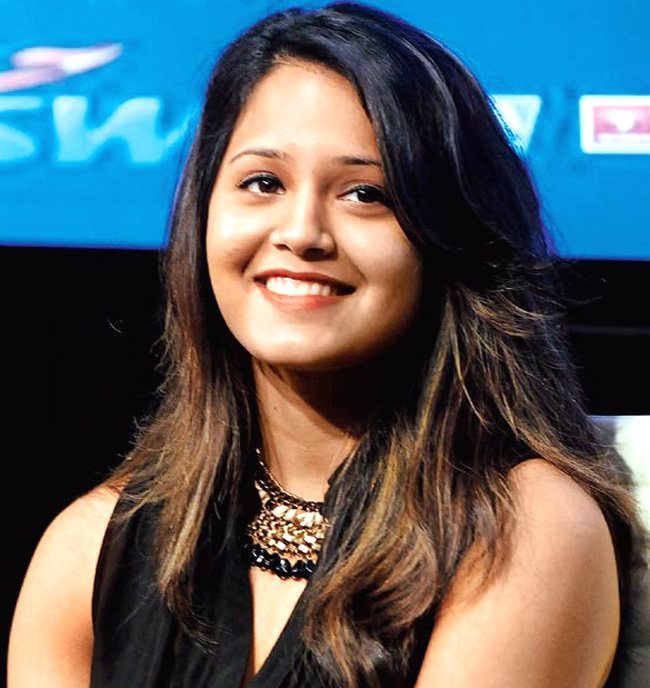 Dipika Pallikal came to unmistakable quality in 2011, when she won three WISPA visit titles to achieve a vocation best positioning of thirteenth. 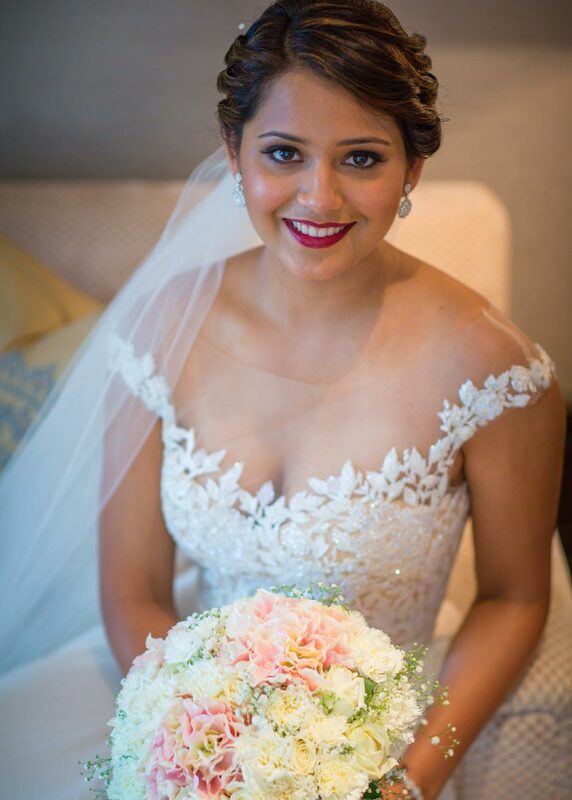 She softened into the best 10 up December 2012. 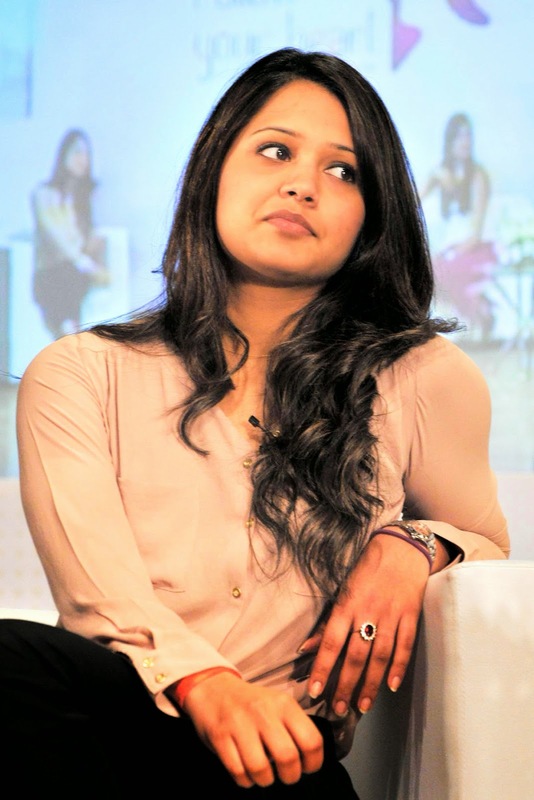 Dipika Pallikal was conceived in Chennai to a Malayali family. 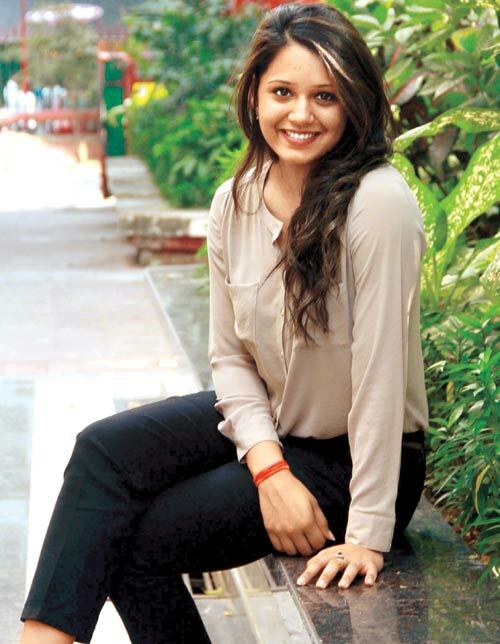 She is the little girl of Sanjiv and Susan Pallikal (née Itticheria), initially from the territory of Kerala. 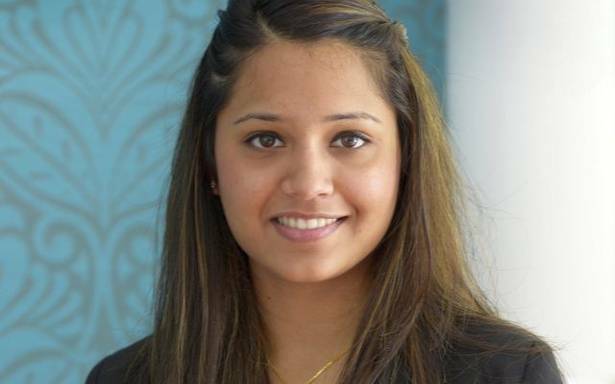 Her mom played worldwide cricket for the Indian ladies' group. 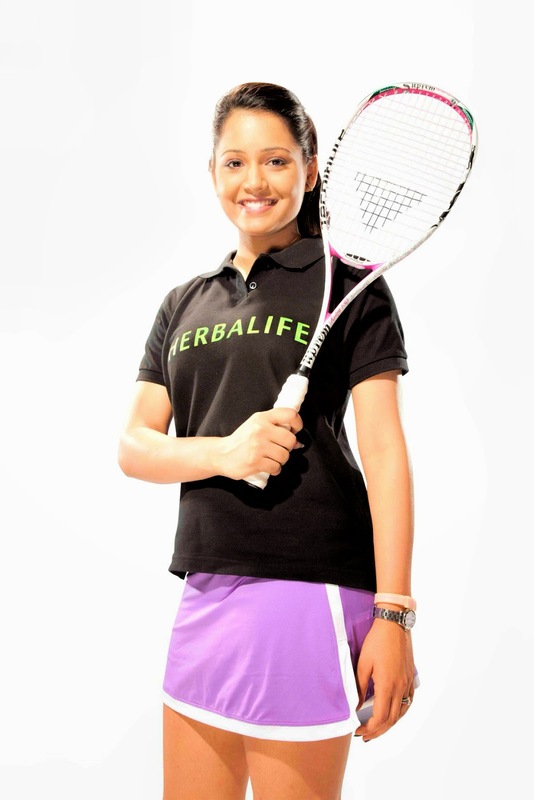 Pallikal Karthik played her first universal competition in London when she was in her 6th grade, and won a few competitions on the European Junior Squash Circuit.